Suicide is more prevalent among doctors than any other profession. Burnout could be a reason. 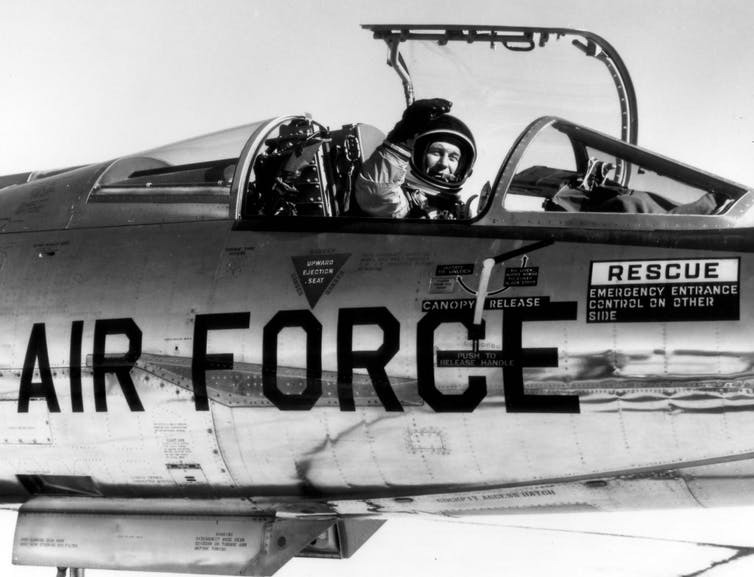 Chuck Yeager in the cockpit of an NF-104 on Dec. 4, 1963. Ham the chimpanzee receiving an apple after returning to Earth and successful recovery from the Atlantic as a test subject in the Mercury-Redstone 2 test flight.